#Cliffbado is out with a sparkling new single. 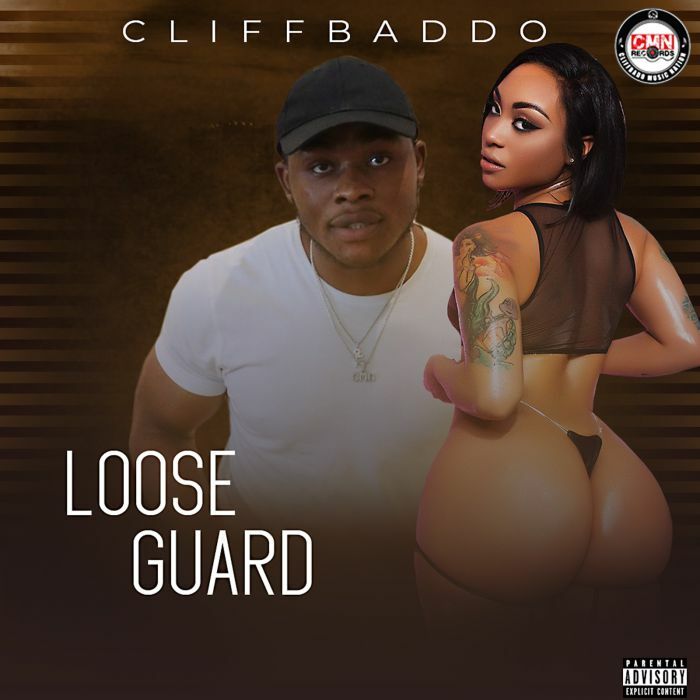 “Loose Guard” is not your average everyday song.. The well composed lyrics is laced on a super beat and jam was born.